.......Please watch our video....Just click the video tab on the top left....... Major Price Reduction of $86,000 to $899,000. Upgraded Twin MAN V-10 1100 CR (1100 HP) 1000 hour MAN Service just performed July 2018 at 900 hours This 580 Sunancer is new to market. 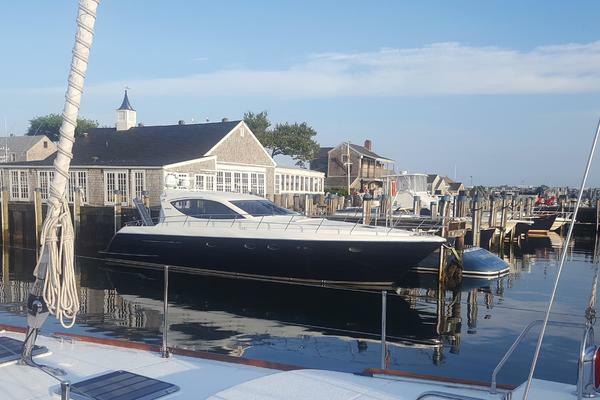 This Yacht is over the top with equipment and upgrades. It starts with 1100 HP MAN's which will give you a cruise speed of 34 to 36 MPH. New Raymarine GS165's touch screens installed in 2017. She has been Captain maintained and is easily seen. Please call the listing broker for your appointment to view her. Optional Equipment and Upgrades Include: Upgraded Twin MAN V-10 1100 CR (1100 HP) - 900 Hours Upgraded Twin Raymarine GS165 Touch Screens - Installed 2017 Transducer for Fishfinder - Installed 2017 Open Array Radar Auto Pilot Sirius Satellite weather Fleer Night Vision Camera Rear facing camera Raymarine 12 Inch Hybrid Touch Screen - for redundancy Garmin 740 Chartplotter - for redundancy HD Satellite TV added - 2014 White Hull with Black Boot line stripe Black Canvas Dark Cherry Wood Light Wood Flooring Transformer - Shore Power - Iso Boost Aft Cockpit Seat LCD TV Cockpit Teak Floor Upper Cockpit Cockpit Refrigerator, Ice maker and electric grill Underwater Lighting - Transom Water Purifier System Rod Holders - 2 Master Stateroom Drawer Cabinet Port Separate Stackable Washer and Dryer Hydraulic Marine Lift Swim Platform Custom screen mesh shades for port and starboard windshield Custom Isenglass Drop Down Curtains for cockpit Custom Top for Rear Cockpit Custom aluminum swim ladder Gunnel Boarding ladder - for tall fixed docks The tender on this vessel is not included with the sale of this Yacht. Financing is available thru our Fort Myers Marine Max Business Office. Sea Rays "out-of-this-world" 580 Sundancer is an amazing yacht. The wow features are endless, beginning with an upper-deck sunroom with two retractable sun roofs, teak flooring and a 360-degree panoramic view. The yachts features an elegant salon with state-of-the-art entertainment center, two luxurious staterooms and a wealth of gracious amenities throughout. 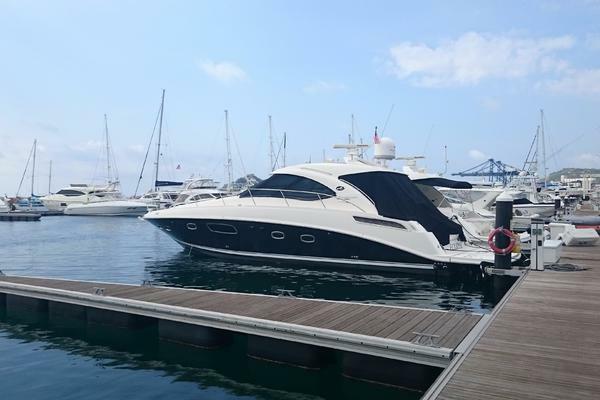 United Yacht Sales New Jersey would love to guide you through a personal showing of this 58' Sea Ray 580 Sundancer 2010. 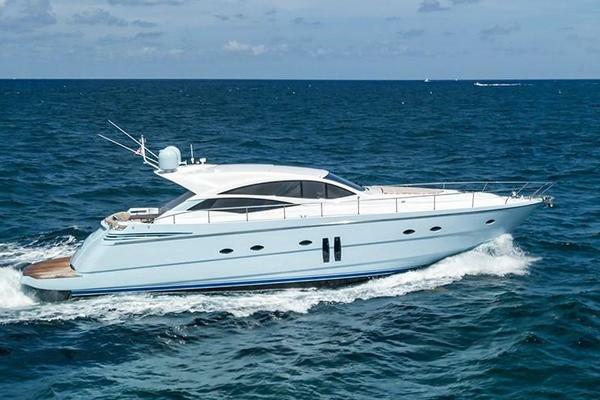 This yacht for sale is located in Ft. Myers, Florida and priced at $899,000. For a showing please contact us by filling out the form on this page and we will get back to you shortly!